The Galaxy S10 is coming and it’s coming real soon. 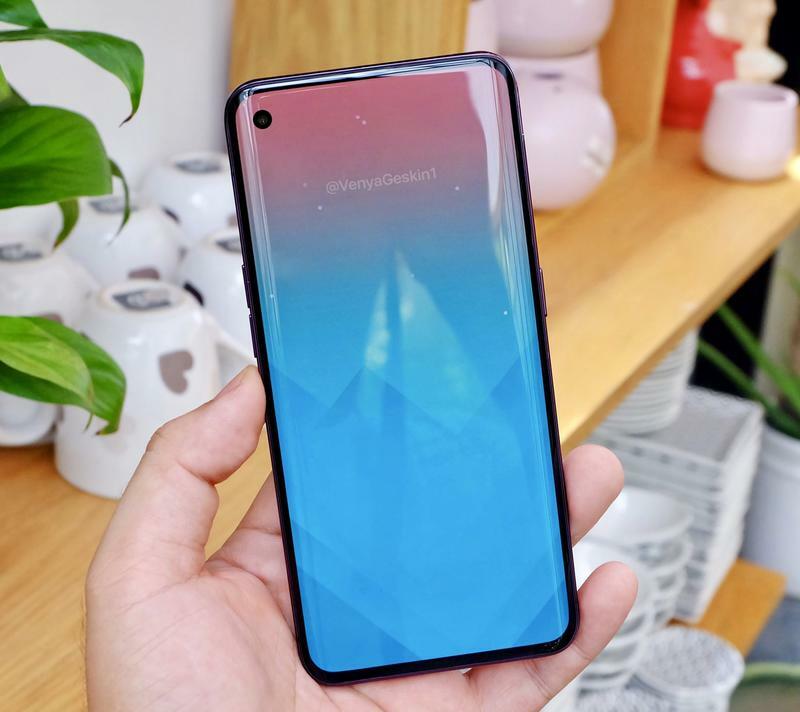 Samsung’s next smartphone flagship has been steadily talked about in recent weeks, and now we have an official sighting of the Galaxy S10 in Russia. 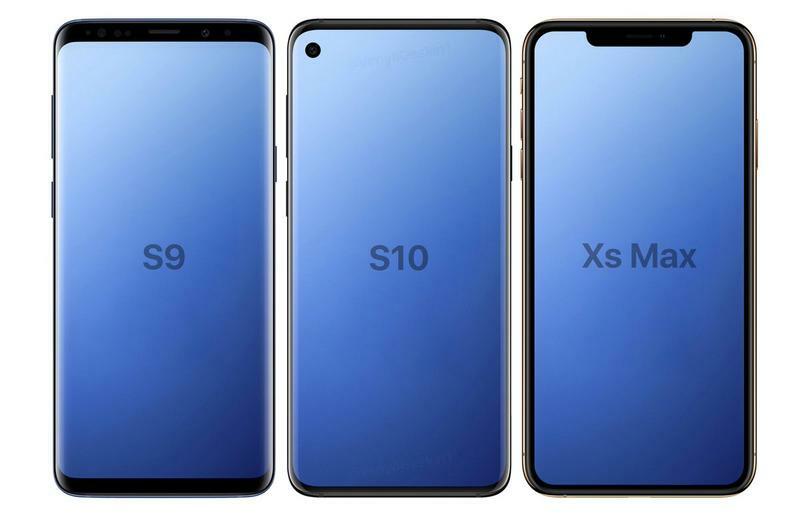 According to Techieride, three different versions of the Galaxy S10 received certification in Russia with the model numbers SM-G970x, SM-G973x and SM-G975x. 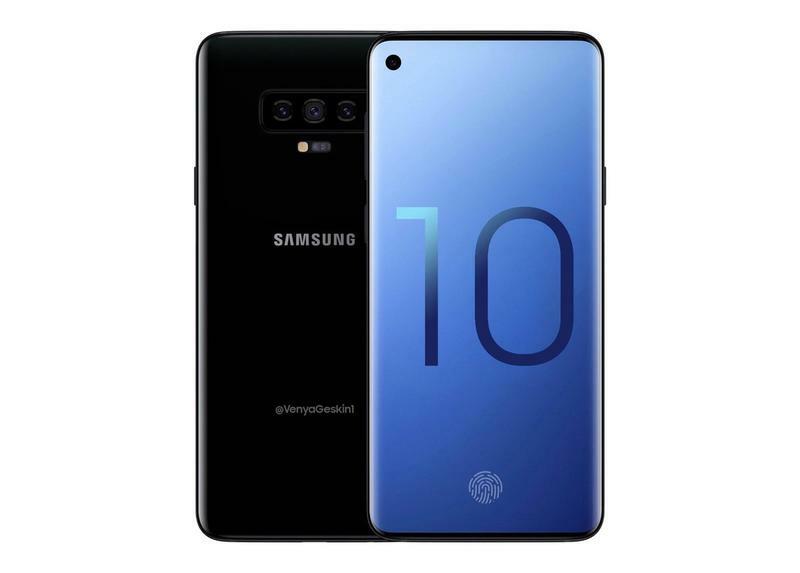 The certification in Russia comes on the heels of a Galaxy S10 variant being approved in China a few months ago. The Russian certification confirmed the new Galaxy S10 models will come with dual-SIM variants. But aside from that, no other details about the devices were revealed. 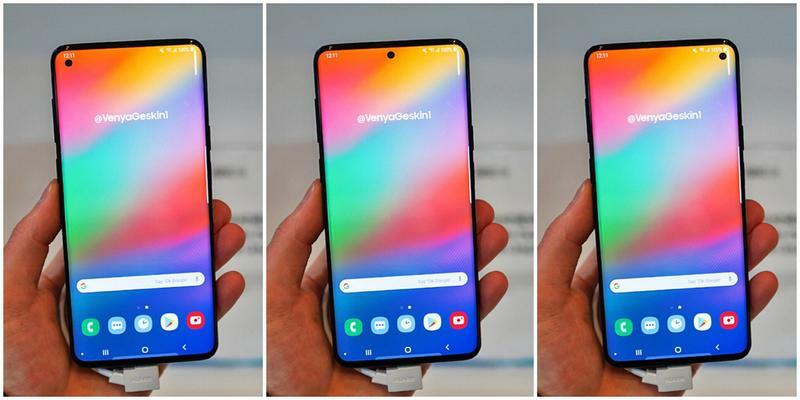 Reports also suggest there is a fourth model being developed by Samsung that will be the flagship version of the Galaxy S10 line. 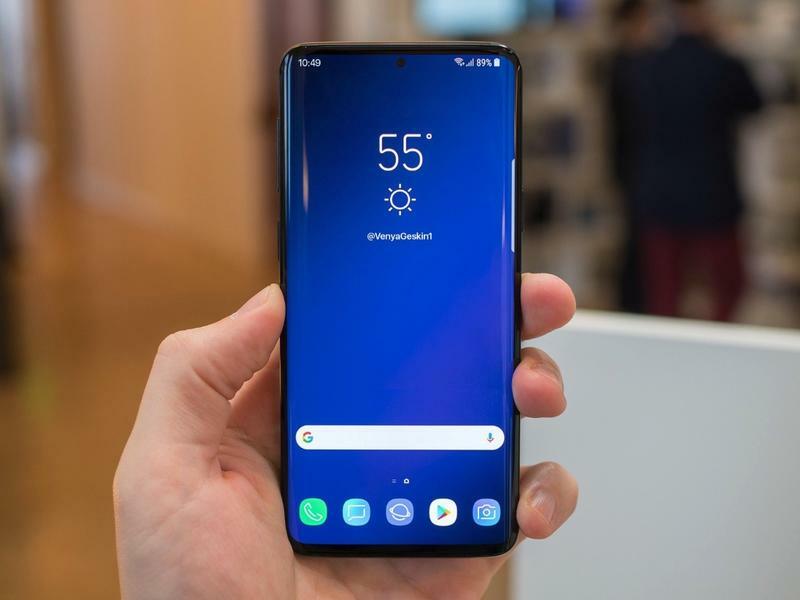 Currently, the Galaxy S line offers a standard version (Galaxy S9) and a Plus variant (Galaxy S9 Plus). 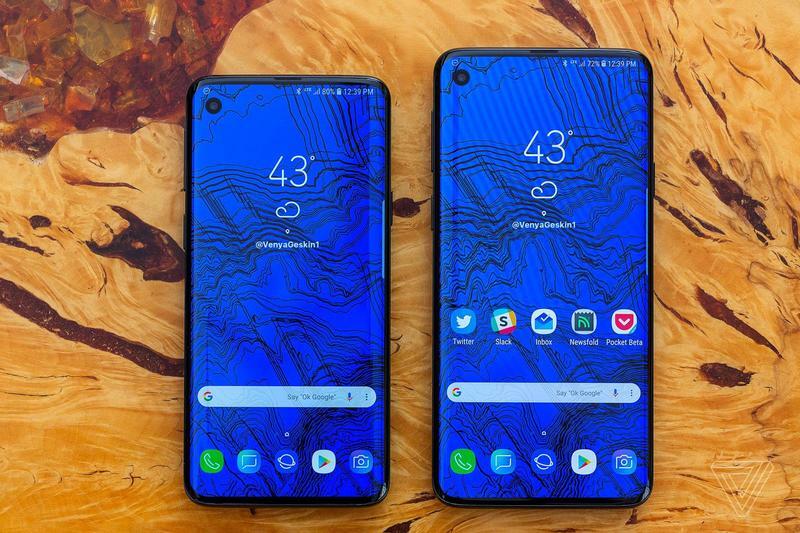 The S10 will reportedly add new entry-level and high-end models. The SM-G970x variant certified in Russia is the entry-level model while the SM-G973x and SM-975x are likely the standard and Plus versions. The mysterious high-end model is expected to come with a nearly bezel-less 6.4-inch display with a pixel resolution of 1440 by 3040 and an ultrasonic in-display fingerprint scanner. A report suggested it will come with an Infinity-O display that will incorporate the camera into the display. 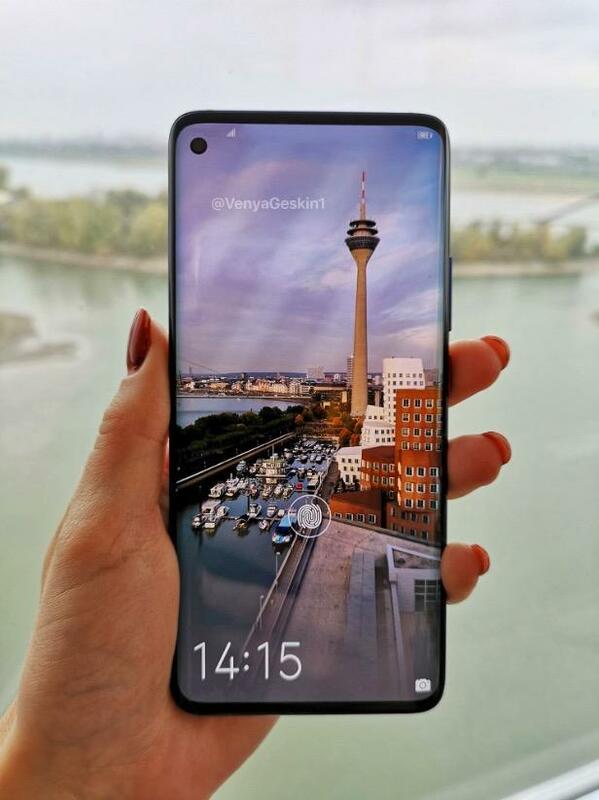 Samsung is expected to announced the Galaxy S10 at Mobile World Congress in February.